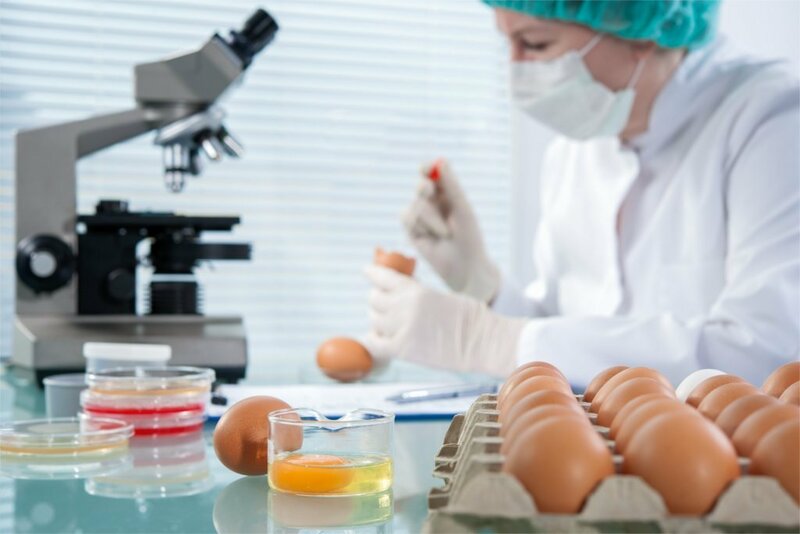 Taking a Food Safety Course is more efficient than trying to navigate the world of food safety implementation and certification on your own. Sirocco Consulting provides expert courses in PCQI, SQF and HACCP, allowing you and your business to become fully certified. Book a Private Course, tailored to your industry and your business needs, and your goals quickly and effectively with the correct certification and processes in place. Check out our Upcoming Courses for a schedule of public Food Safety Courses across Canada and the United States. Information regarding on-location Private Food Safety Courses in Canada and the United States. Dates and locations for future events and Food Safety Courses. We offer all the templates you need to be SQF 8.0 compliant!